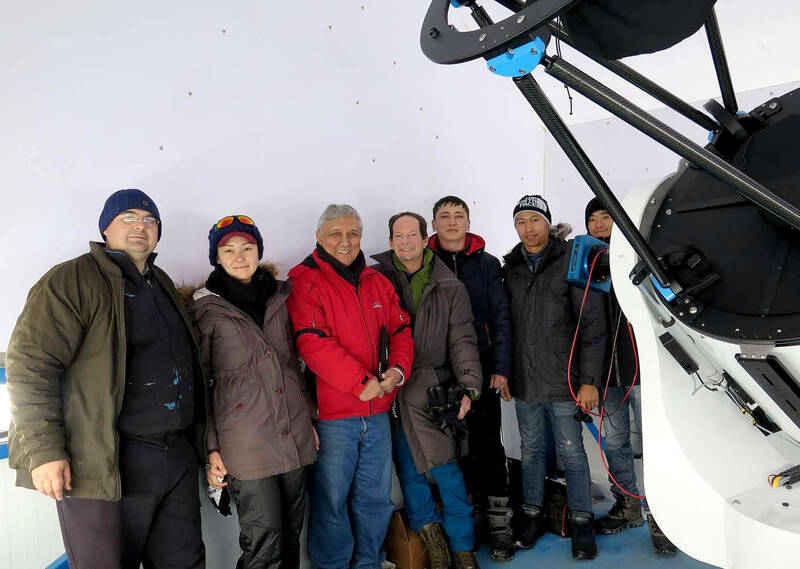 The NUTTelA-TAO project is a collaboration between Energetic Cosmos Laboratory (Nazarbayev University), Space Sciences Laboratory (University of California, Berkeley), and Fesenkov Astrophysical Institute. 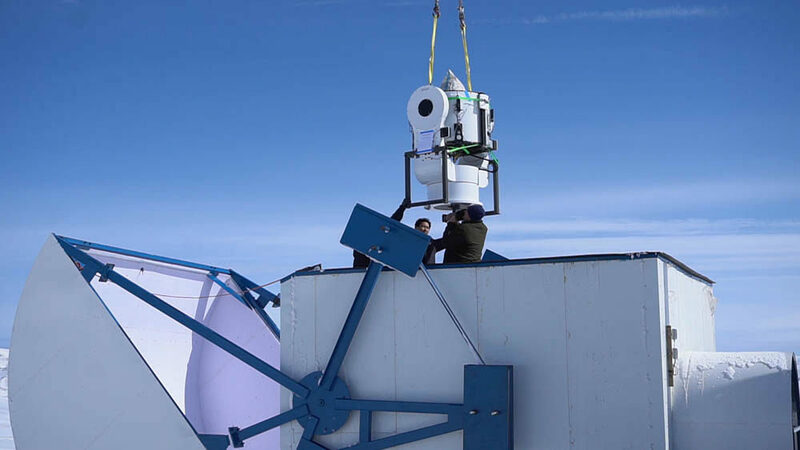 The project aims at studying astrophysical events related to optical counterparts of gamma-ray bursts and other processes requiring fast response for their investigation. 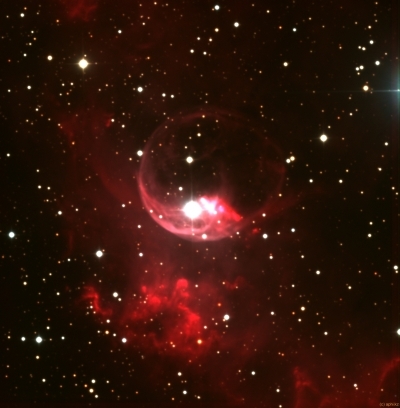 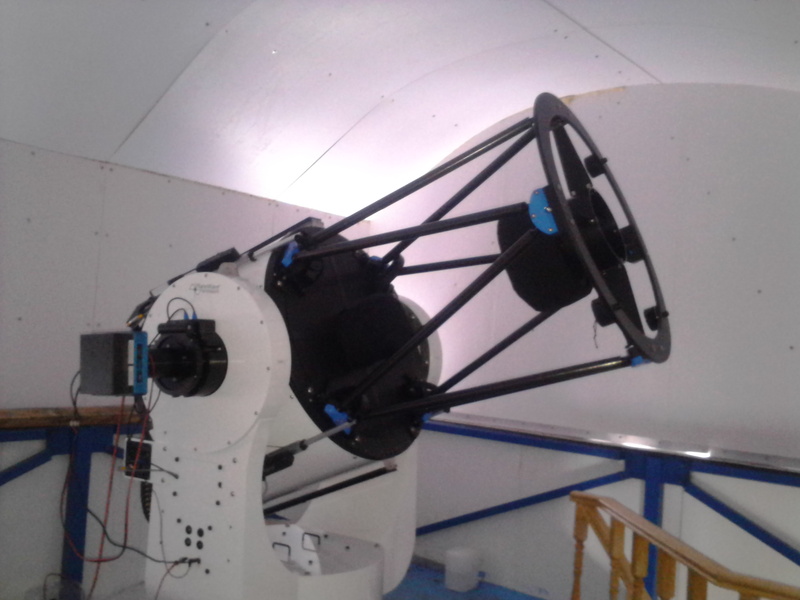 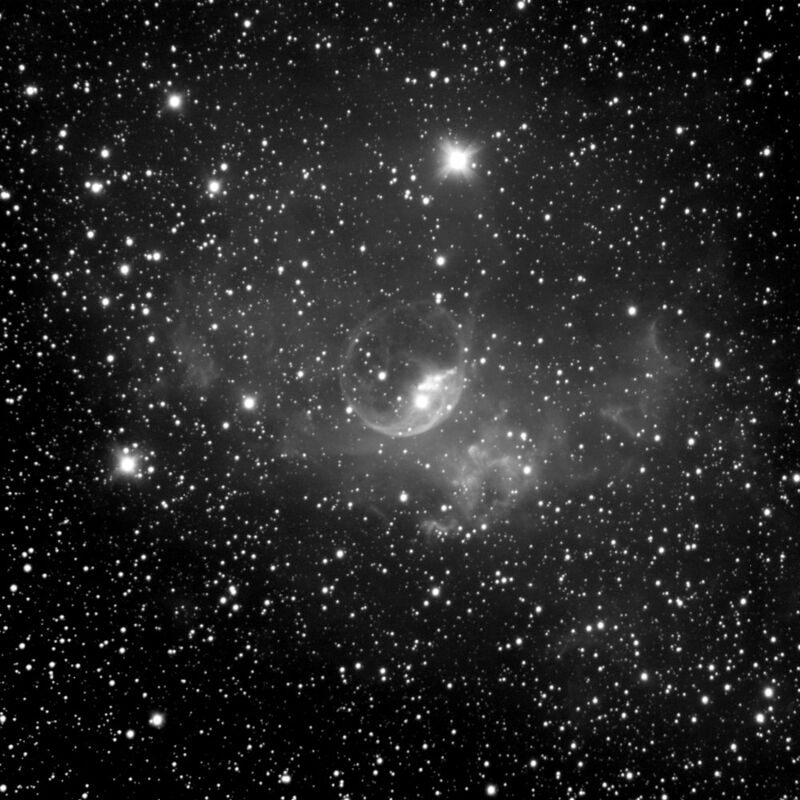 The original design of the telescope allows to start observations of an object in automatic mode immediately after receiving the object’s coordinates from space-born observatories.